Building a new website shouldn't be difficult. Ready to plan it like a pro? 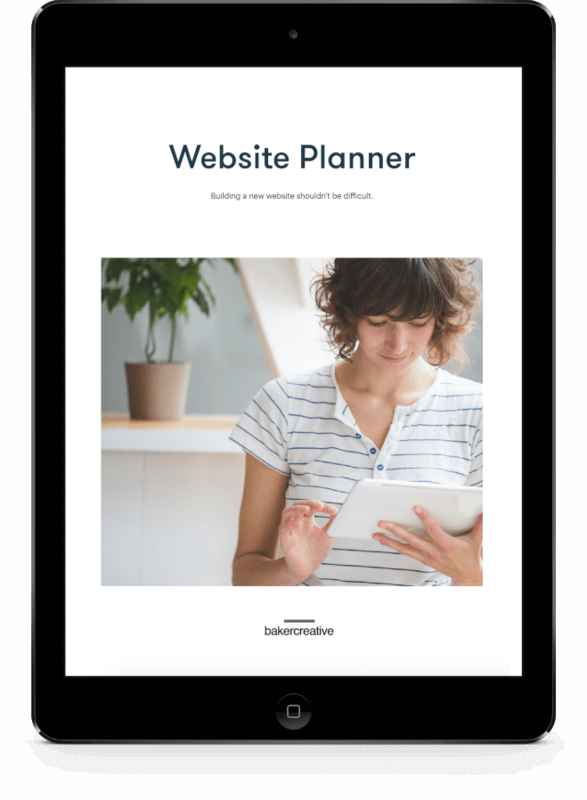 Don’t know where to begin when it comes to planning your website? You’re not alone. Planning is so important to make sure you hire the right designer, use the right platform and build a high performing website. That’s why we created our website planner. It breaks down the features, pages and integrations you might need on your website, so you know exactly what you want and need, before you spend a cent. It's near impossible to choose the right content management system, website template or designer without first understanding your website requirements. It's equally as hard to think of all the pages, features and integrations you might need on your website if you've never built a website before! 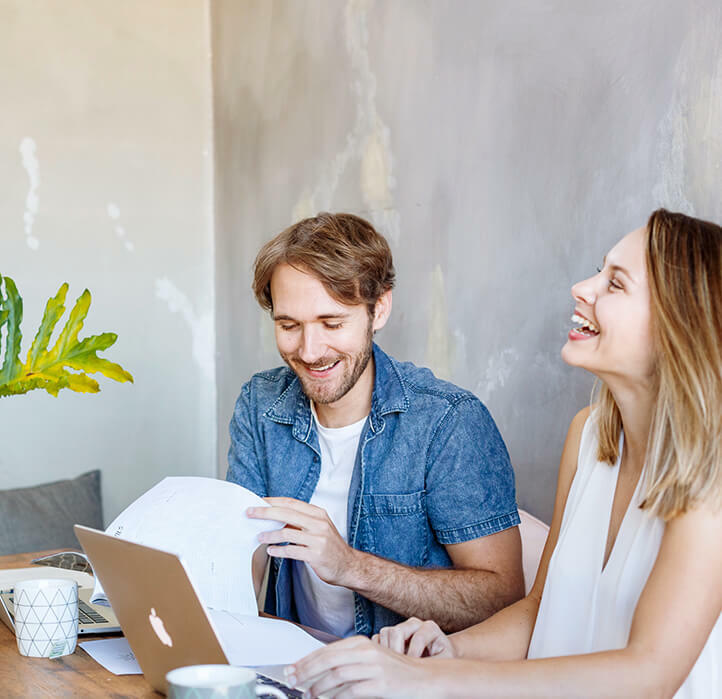 We don't want you to miss any essentials that might impact your website's ability to achieve your business and marketing goals, so we've created a planner that offers a comprehensive list of website features, pages and integrations. Think of it like a website order form or wishlist. Simply check off the items you need and/or add your own if you need. Once you're done, you can use your plan to help you to evaluate content management systems, platforms, designers or website templates that best fit your needs. Don’t know where to begin when it comes to planning your website? Grab our free website planner and map out exactly what you want and need, before you spend a cent.